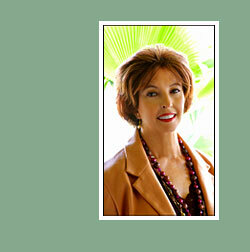 I have been designing interiors for over 30 years and enjoy working with individuals and businesses in Hawaii. One aspect of interior design that I truly enjoy is the challenge of drafting and creating a complete and comprehensive presentation no matter what the project may be. My goal is to provide clients with an environment they are both satisfied with and proud to call their own. As seen in "Homescape - Gracious Island Living:"
© 2009 Carol Kozlovich Interior Design. All rights reserved.